Difficulty felt: Easy, except for a few D’oh moments. 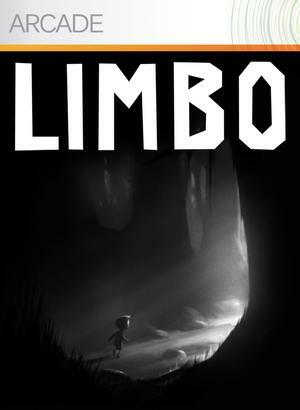 I have had my eye on Limbo for…well I guess years now. Once the recent sale went out for it half off I picked it up quick and Im glad I waited. Although engaging and whimsical the game is very short and well dark. 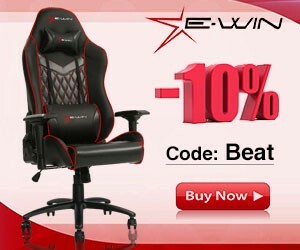 However if you have a little extra cash the game is well worth it. Now I’m not gonna delve into a full review on Limbo its been done. But what I do want to point out was the dark feel this game had. I purchased Limbo with no idea how how man gruesome deaths awaited my little silhouette boy. Also some of the scenes depicting the death of other “enemies” or having to drag dead bodies to trigger a trap made the game have a very heavy mature theme. But that’s what made the game awesome if it was just another platformer I doubt it would have done half as well. One last thing I will mention is the ending is amazing, really brought the game full circle for me even with its WTF style. “Dude the ending sucked it didn’t make any sense!! Who Was that” – Dumb Guy. Well my friend I guess you just didn’t pay attention to the little things. Actually I like that, if there was one thing Limbo did well it was concentrate on the little things of your …uh predicament. All in all I enjoyed the time I spent with Limbo, happy that I didn’t spend $15 bucks on it but to each their own. If you are interested in Limbo I would recommend waiting a little bit longer it is my understanding that its going to be released in a combo disk pack soon with other xbox arcade games, but if you buy it on the Disk remember…I Beat It First!